The #8WeekSuccess Training Program was designed for Real Estate Agents and Brokers who believe that Job 1 is Prospecting followed by Deliberate Lead Generation, Overt Internet Marketing, Conversion Systems, Practical Checklists, Purposeful proven Scripts, Courageous Engagement, and a Great Attitude towards their Career. This course is for Brokers and Agents who want to design their Marketing properly, and include an Organic Web Presence, SEO, Social Media, Blogging, Video Exposure, and Inbound Validation. You must commit to a Prospecting Agenda, be coachable, and be Full-Time or planning to become Full-Time in the Real Estate Industry. As a Real Estate Professional you are first and foremost a Marketer, and as such must confront Algorithms in your Website, Technology, Smartphones, and Sales. What are Algorithms? In this 21' video I demystify the concept of Algorithms and Google Pagerank with the help of Professor Marcus du Sautoy with 2 short clips from his brilliant documentary "The Secret Rules of Modern Living: ALGORITHMS"
Please find the time to watch the Documentary at: https://www.youtube.com/watch?v=Q9HjeFD62Uk - and if you have young kids around you, trust me when I say they must watch it with you... The future of Manufacturing, Architecture, Design, and Human endeavor will be driven by understanding and creating Algorithms. I tackle part 2 of the live training class I gave Thursday October 27th focusing on "The Proper Mindset for Social Media and Real Estate Engagement." During this hour I cover the Steps to Strategic Implementation of a growing Social Media Presence for Real Estate Agents and Brokers, and I start where we left off on page 7 of your Handout. The term Social Media Posting is changing more and more into Engagement. Most Real Estate professionals are still focused on selling or servicing the listing - not marketing their listings or themselves! Many agents stop at Facebook and are unaware that YouTube is the 2nd largest Search Engine, as well as a Google+ Social Media Platform. This session will identify and address the most important activities agents must master in order to become recognized on Social Media. 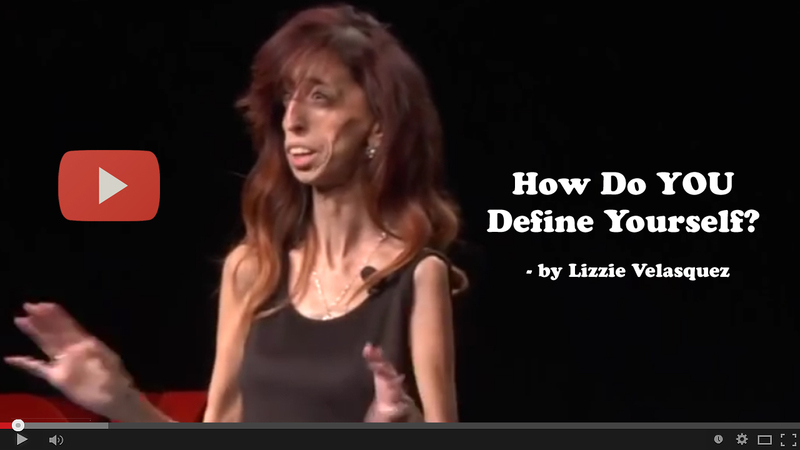 Lizzie Velasquez, in this TEDx Talk, truly illuminates that Gratitude for what we are, what we have, and the courage to accept ourselves illuminates our life's work and purpose - we get to define ourselves by using introspection and acceptance. If you are feeling a bit down and wish to get yourself in a good place watch this video and you will see your own beauty! In order to get meaningful Internet Visibility with your Blog Posts, especially those focused on Listings, you want to consider putting together a Strategic Long Description - so what are the elements of such Blog Posts? and what are the Benefits? 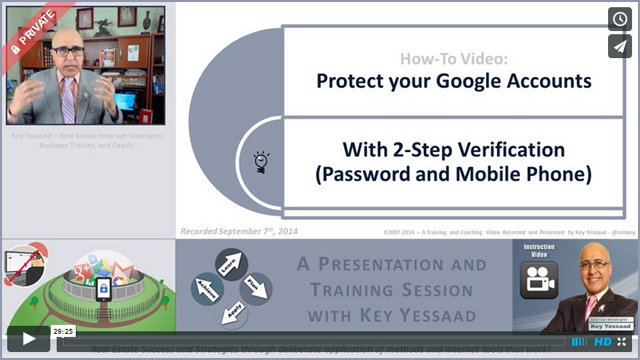 This 31' instruction video will help you do just that, and show you step by step how to post it. 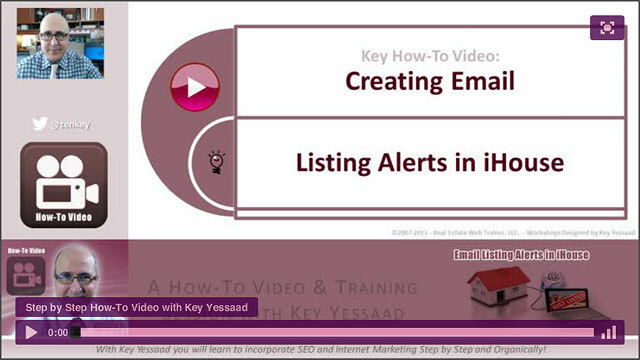 Key How-to Video: Learn how to create Listing Alerts within the iHouse Platform. Lead Management Systems are important for your Lead Conversion and many agents are not using listing alerts to engage Internet registrants who are not communicative ? learn how to engage them using this method. 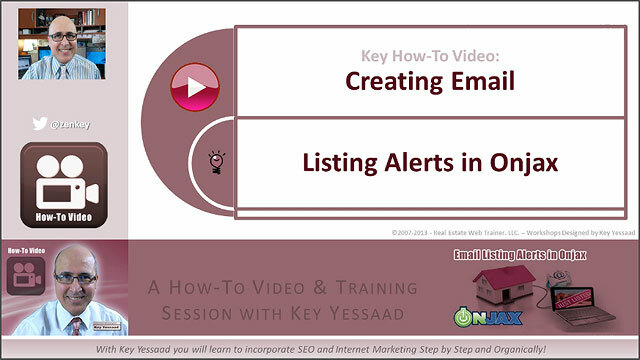 Key How-to Video: Learn how to create Listing Alerts within the Onjax Platform. Lead Management Systems are important for your Lead Conversion and many agents are not using listing alerts to engage Internet registrants who are not communicative ? 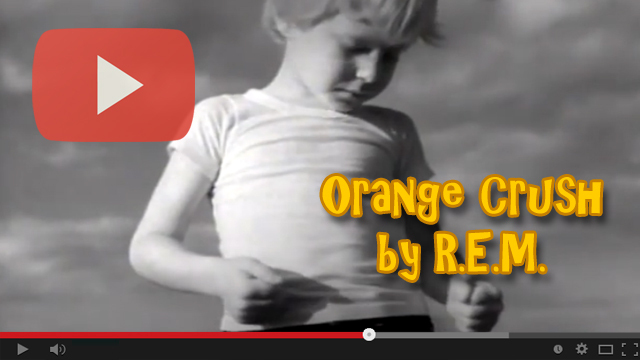 learn how to engage them using this method.